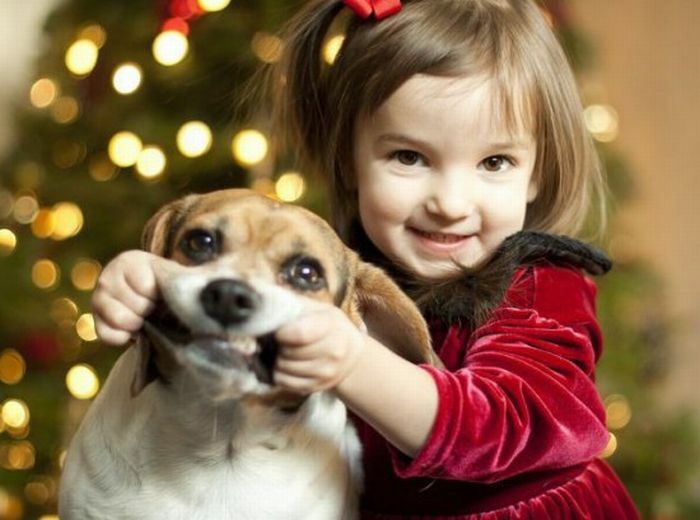 Posted on December 24, 2010 Categories Animals, Christmas, FamilyTags Christmas, dog, kid, smile1 Comment on Everyones Happy on Christmas!! 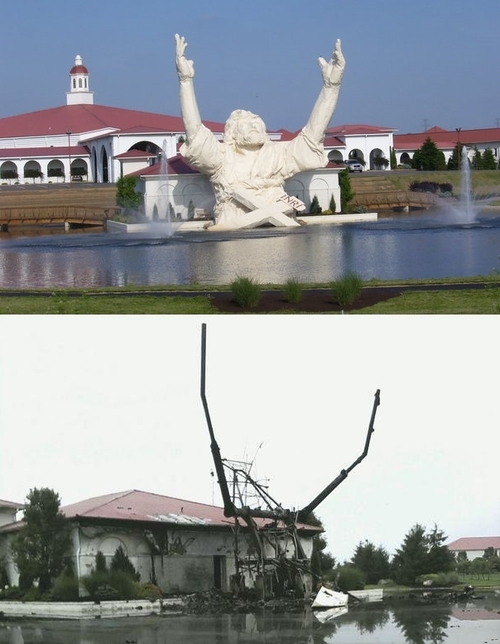 Dammit white people, you are so embarrassing. 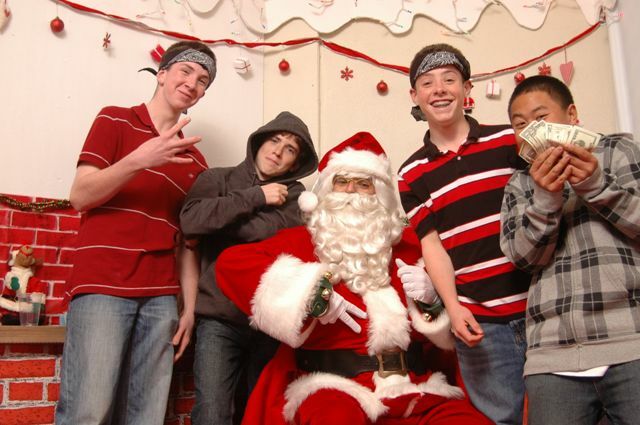 Posted on December 19, 2010 Categories Christmas, KidsTags Christmas, santa, thugsLeave a comment on Dammit white people, you are so embarrassing. 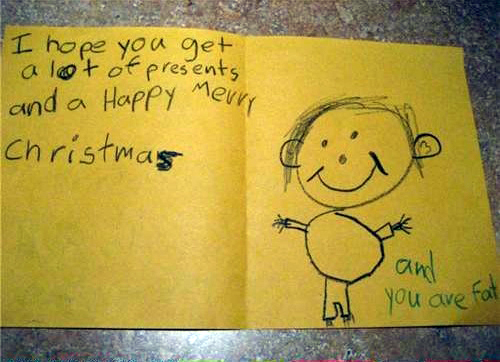 Seasons Greetings from Snoop Dog! 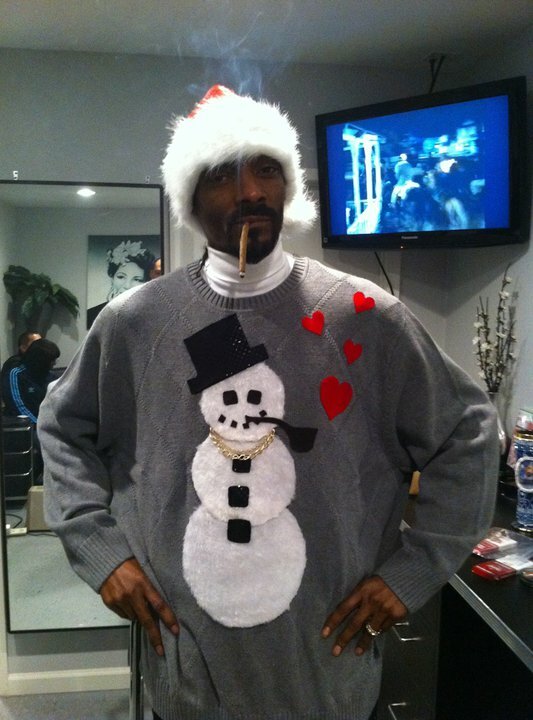 Posted on December 9, 2010 Categories Celebrity, ChristmasTags blunt, Christmas, snoop dog, sweaterLeave a comment on Seasons Greetings from Snoop Dog! 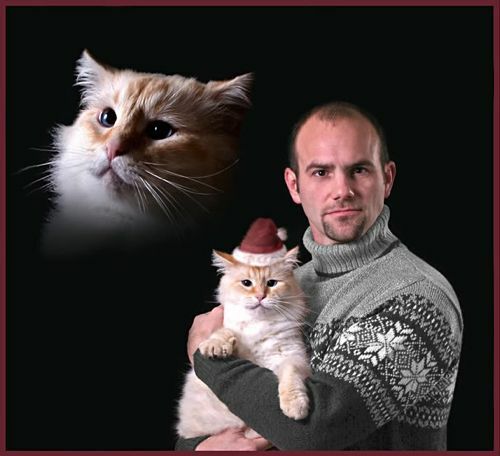 Do you guys like my christmas card?